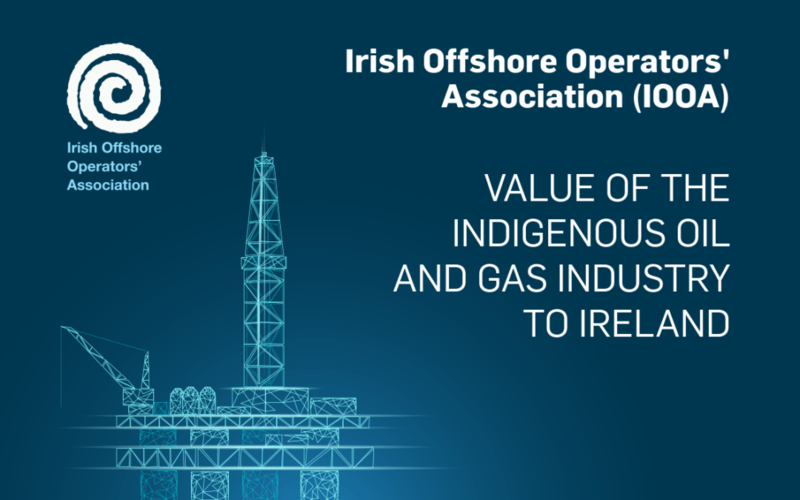 IOOA has today published the Value of the Indigenous Oil and Gas Industry to Ireland report, prepared by PwC, which demonstrates the impact of the oil and gas sector in Ireland. As we transition to a low carbon future, it is important that we have a new energy conversation that is evidence-based. This report aims to inform that conversation. In analysing the potential of the sector, it found that oil and gas in Ireland can deliver €11 billion to the Irish State, coupled with over 1,500 jobs per annum across the lifecycle of a project, and delivering real security of supply benefits. Irish energy policy must be based on Irish energy realities. The transition needs to happen, and it will take time and investment. It needs to be costed and planned. At IOOA, we look forward to continuing to engage in a conversation about our collective energy future.